Our minds are incredibly important to our lives. The stronger the mind, the stronger the person. 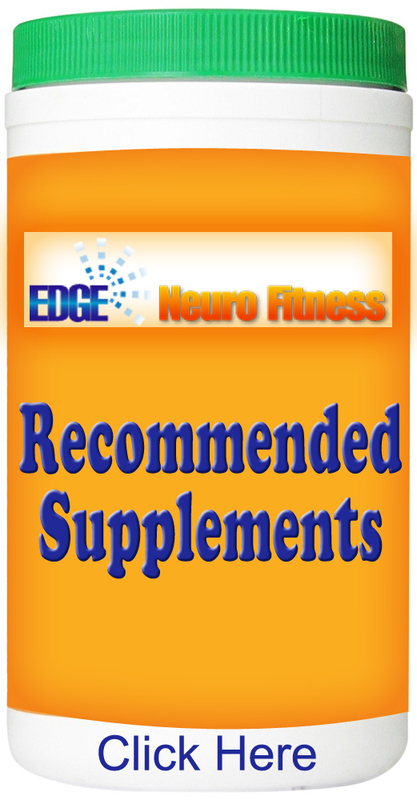 Be at the top of your game with Edge NeuroFitness. 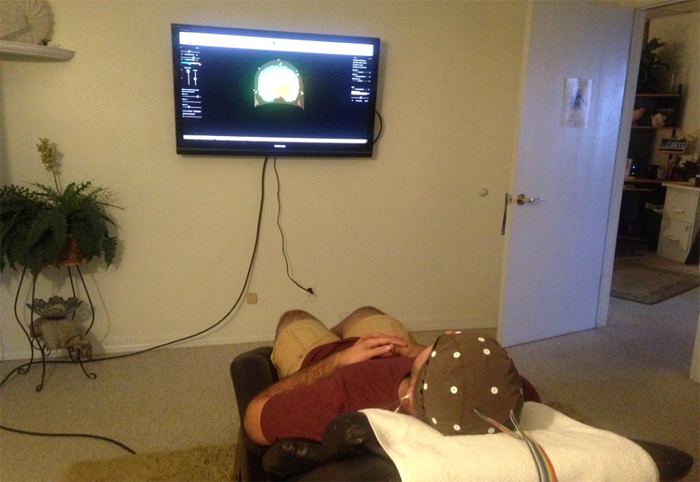 This is done through the power of brain mapping. 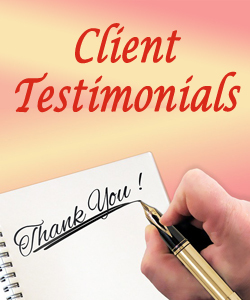 According to Forbes Magazine and Evolved Technologies, mind mapping can improve a number of brain functions including multitasking. 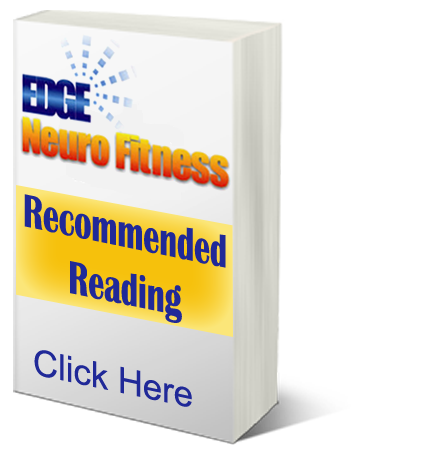 How to maintain mental fitness with Neurofeedback. 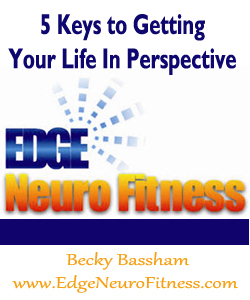 Be at the top of your game with Edge NeuroFitness in Costa Mesa, Ca with brain mapping.